If the shoe fits – shoot it! 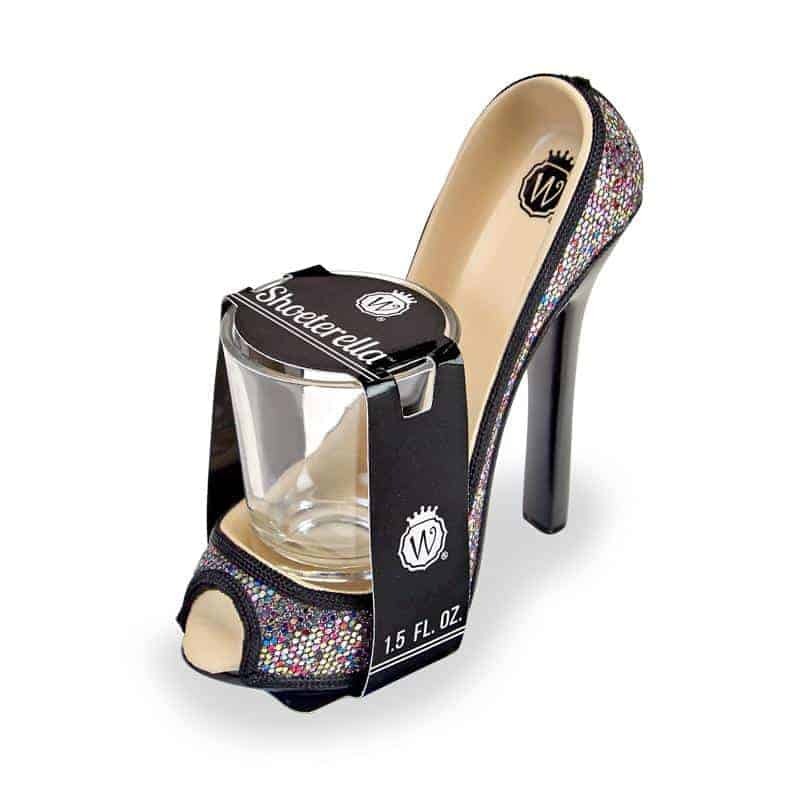 Let Wild Eye be your fairy godmother and introduce you to our new Shoeterella High Heel Shot Glass. Step out on the town tonight.